We’ve decided to do a funny silly little thing in hopes of raising some charity cash for Cancer Research UK. 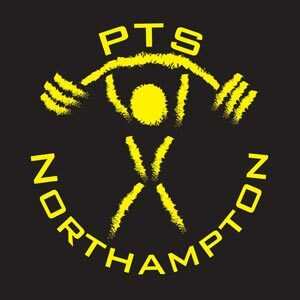 Myself and Faye are going to shave our heads (and my beard) in an opposing quadrants style for our August 2015 powerlifting competition, the GBPF All-England National Championships at Moulton College in Northampton on the weekend of 15th August 2015. For every £100 we raise we will keep the hairstyles for an extra day! So the plan is to lose as much dignity as possible for as long a period as possible to raise lots of cash for a good cause and to embarrass Faye to the maximum! Some of you may know, but some may not, that Faye is a cancer survivor. 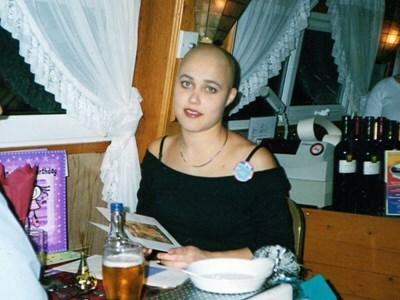 She suffered from non-Hodgkin’s Lymphoma and around the time of her 21st birthday was given about 2 weeks to live and was also told she would never have children. Fast forward over a decade later and Faye has three crazy kids and is doing everything she can to represent pushing boundaries! She didn’t get through the fight unscathed, having lost about 60% of her lung tissue and also losing the use of her right ear and right eye, but she still feels indebted to the people and processes that enabled her to still be here today. So here is the link to our Just Giving page, please donate even if it’s just £1, it all makes a difference! As you can see we’ve got some money raised already, let’s keep going!